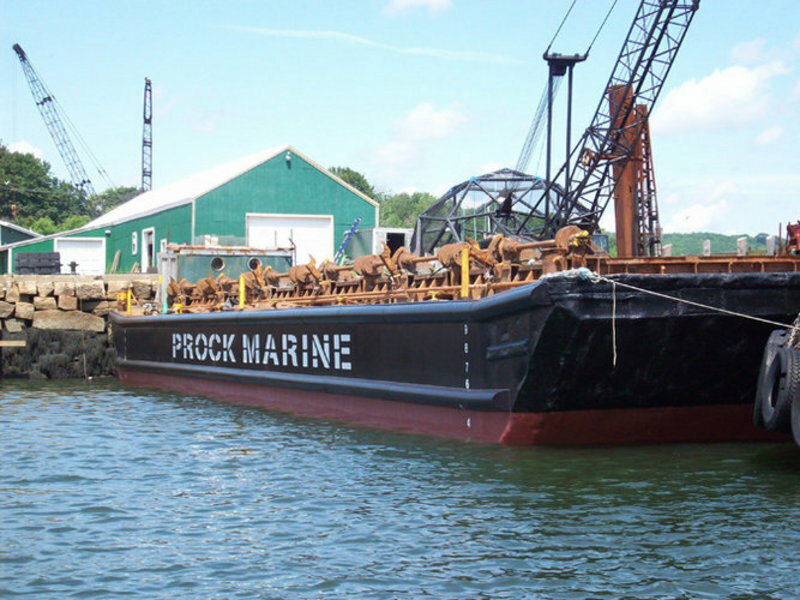 Prock Marine Company’s substantial equipment fleet is available to support a great diversity of project needs – ranging from Residential construction to Heavy Marine Construction to heavy rigging to pile driving, to any number of design-build services. 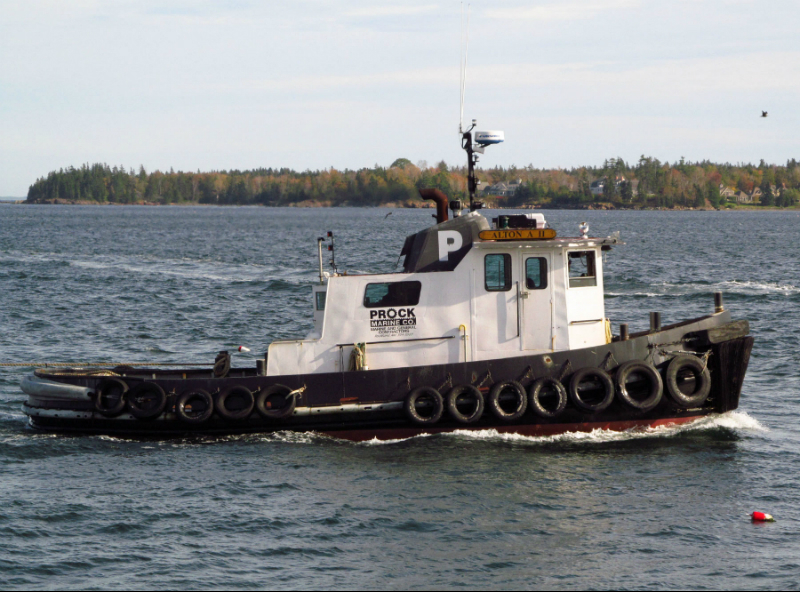 Our diverse fleet of equipment ensures the success of our projects, helping our employees deliver world-class construction services safely and on time. 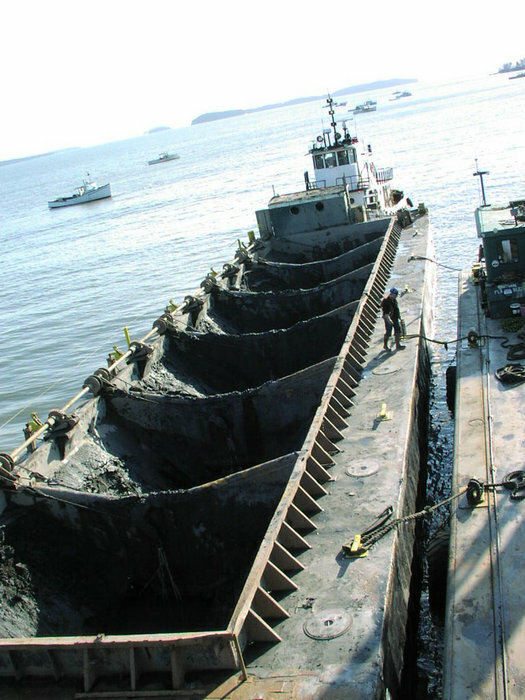 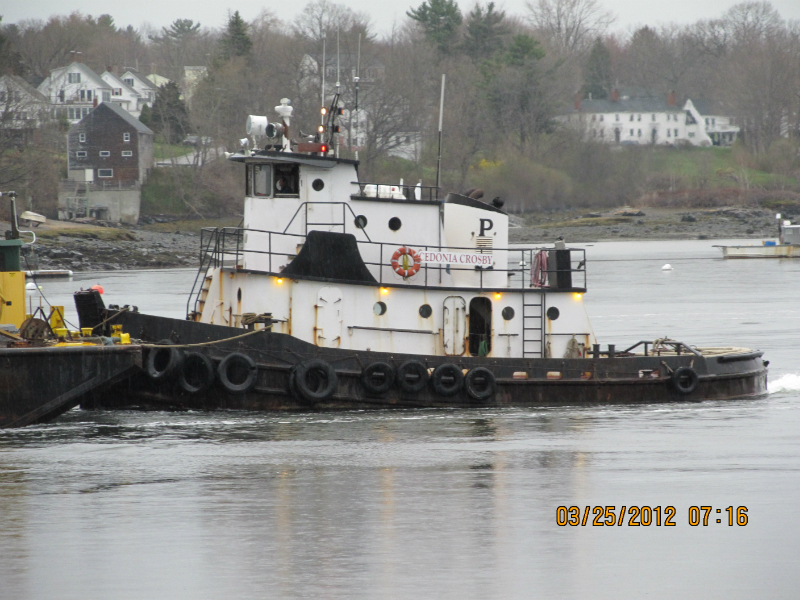 Our marine fleet gives us the ability and advantage of performing heavy construction services from the water. 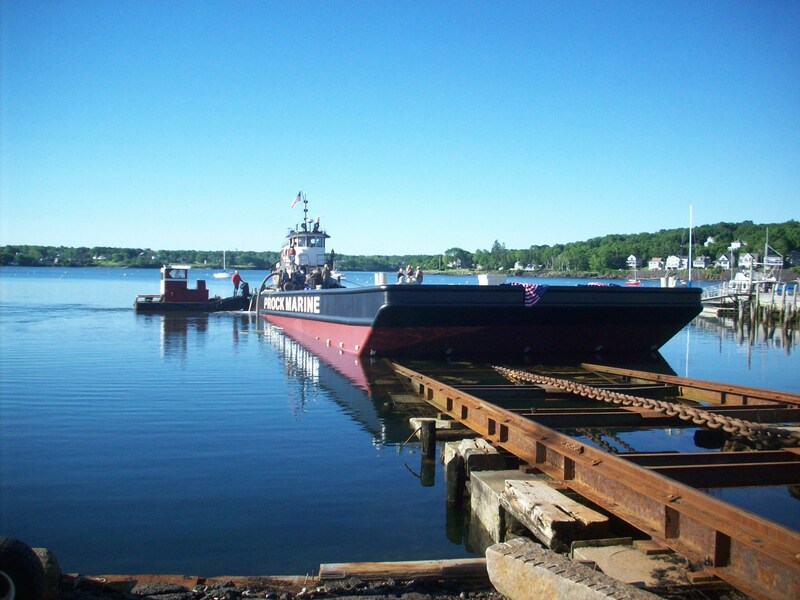 Piers, breakwaters, pile driving, dredging – we have tug boats, barges, a push boats and marine gear sufficient to transition land based cranes, pile driving and excavation equipment to a water based capability. 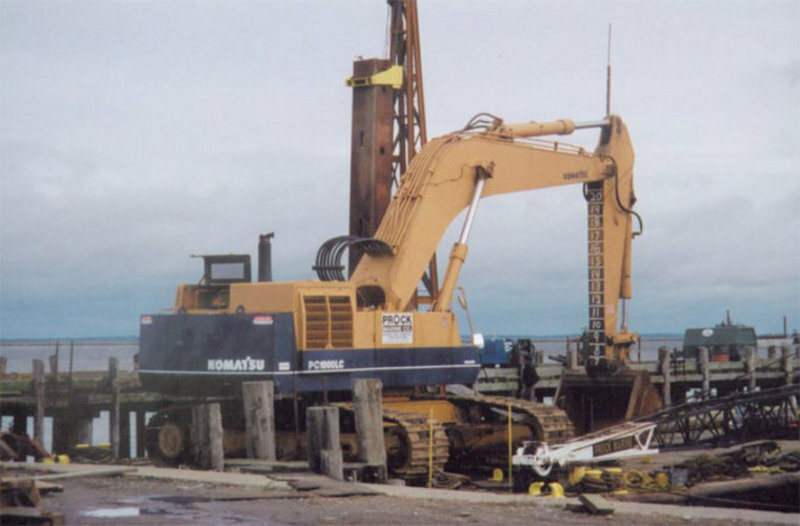 Our crane fleet enables us to drive piles, place concrete, erect steel, dredge, perform demolition, and work from the water.